There's a few steps to this process and we'll take it step by step. How do I get an API key to kick off this process? 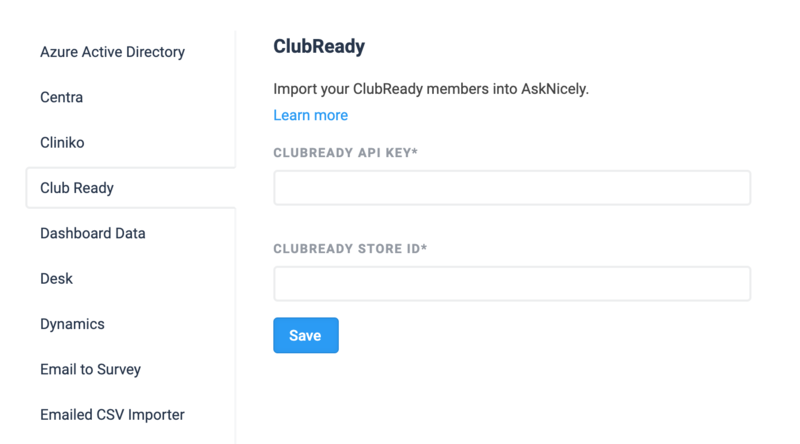 Download this PDF file, sign it, and send it to support@clubready.com, they will reply to you with your API key. Log in to your ClubReady account. 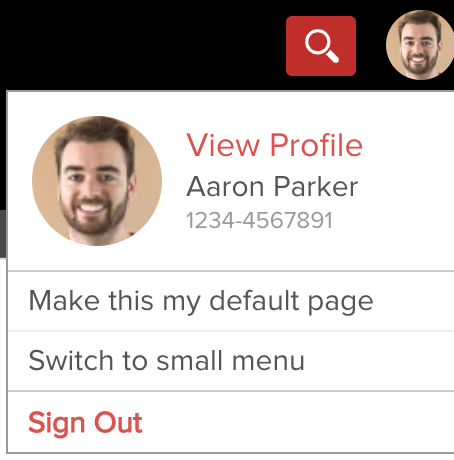 Click on your profile image on the top right. Rest assured we only import current members who have not opted out of receiving emails.